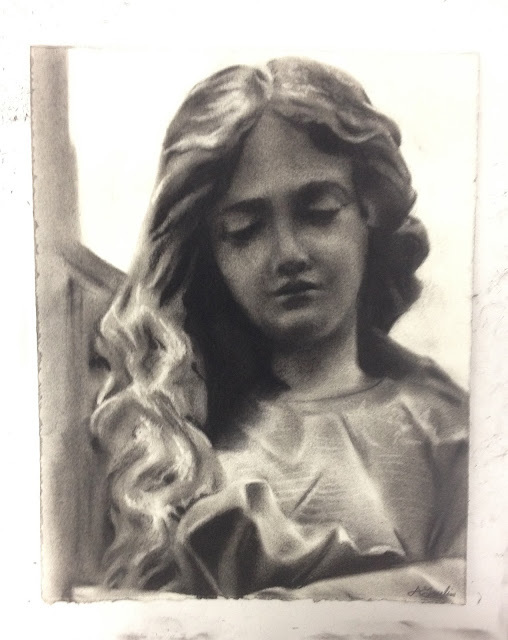 Another 2 hour charcoal drawing. I am not sure who this is, but it's a beautiful statue. All material Copyright Amy Gaulin 2013. Watermark theme. Powered by Blogger.